An onsite survey on 527 young people aged 18 – 34 found that only 6.6% of respondents had signed up or registered as organ donors even though more than half (55.4%) were willing. They said the main barriers were lack of clarity about registration procedures (26.5%) and lack of time (21.0%). A large majority agreed that their donations could be life-saving (85.8%) but over a quarter considered themselves either too young to think about it (26.6%) or were concerned about objections from their families members (22.4%). They also mistrusted the healthcare system (10.3%). 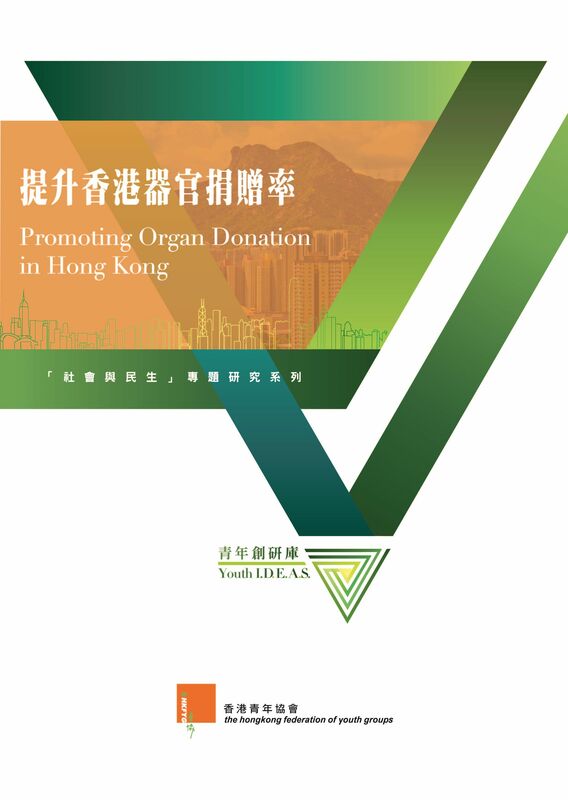 Amongst recommendations were a government promotional campaign on organ donor register, an increase in medical resources, education on the importance of healthy life-style and subsidies for living donors.